This is all instrumental guitar driven rock and blues music at it’s best. 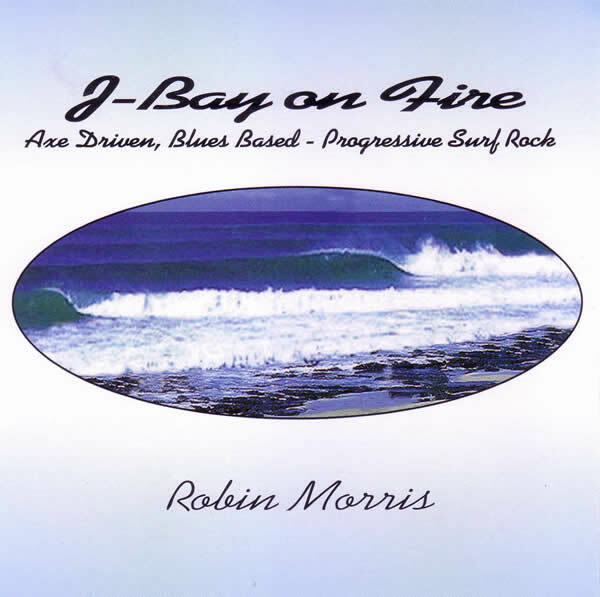 More aptly defined as ‘Surf Rock & Blues’ because the songs have been used on many surf videos to-date. Robin’s formulae is to create catchy melodies and then weave intricate patterns around them. It’s a formulae that works.